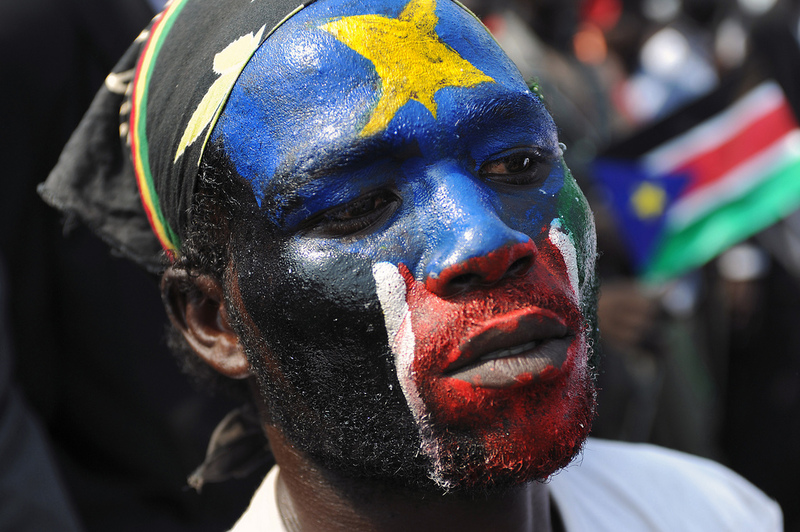 Amnesty International has released a damning report on South Sudan, revealing the extent of the suffering as citizens endure terrible violence at the hands of parties on both sides of the conflict. The report documents first-hand accounts of massacres and sexual abuse, in some cases constituting war crimes and crimes against humanity, according to Amnesty International. The report also predicts a looming famine in the world’s newest nation, where the ethnic conflict has posed the threat of genocide. This week the South Sudanese government announced a suspension of attacks on rebel forces for one month.